Stimulant, antiseptic, disinfectant and astringent. It has a great depurative power and a whitening effect applied to the skin. It is one of the oils most used as a fragrance for its fresh and pleasant aroma. 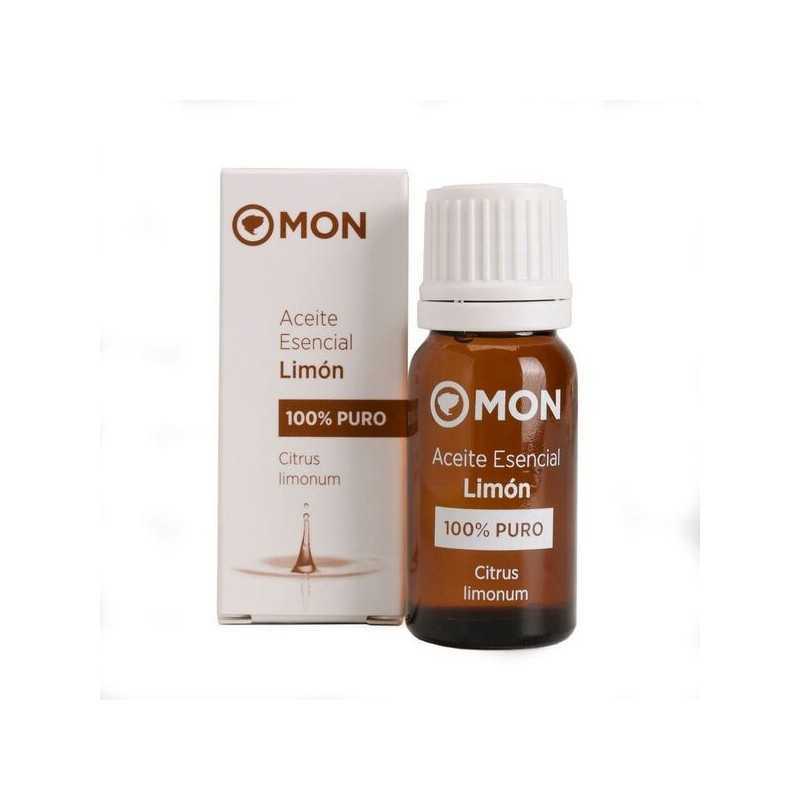 The lemon is revitalizing and helps to lift the mood and clear the mind. It is one of the most vitamin rich oils, mainly contains vitamin C and carotene. 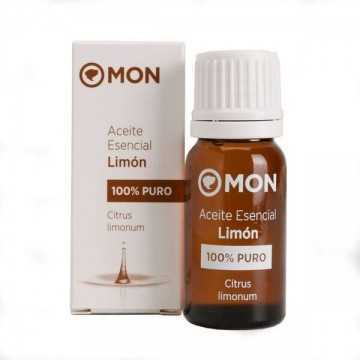 Mutes face stains with lemon essential oil. Put a few drops on your facial moisturizer daily and you will see how it acts as an excellent cell regenerator, reducing stains on the skin. It is photosensitizing so it should be used at night.